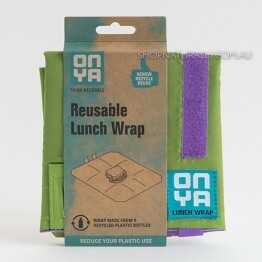 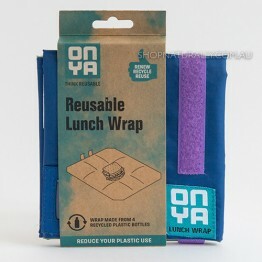 True pioneers in the war on waste, Onya have been around for as long as we have, around a decade now. 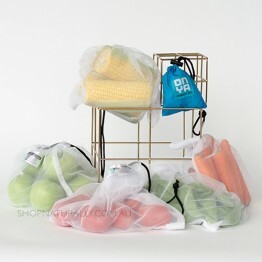 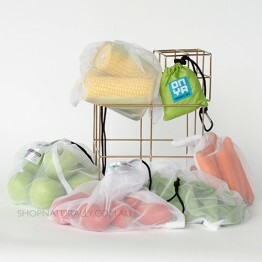 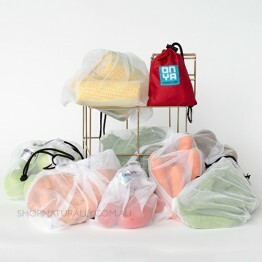 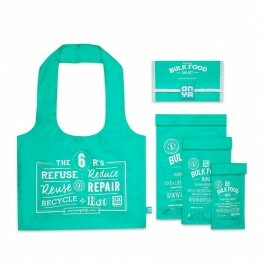 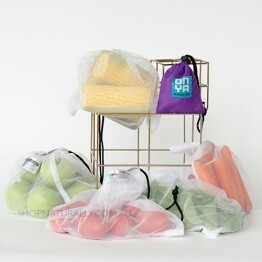 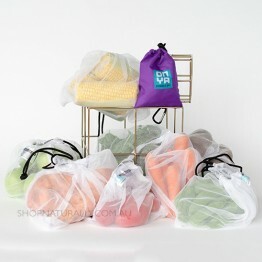 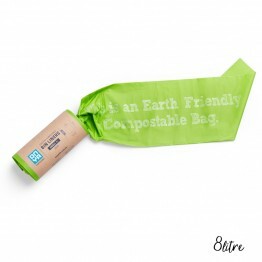 Their reusable produce bags were the first in this design, to be made from rPET (recycled PET water bottles) and stored in a colourful pouch wtih a carabiner attached. 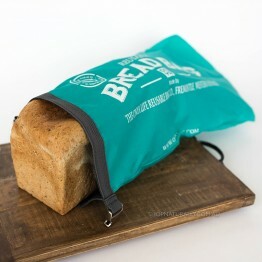 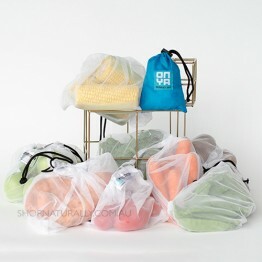 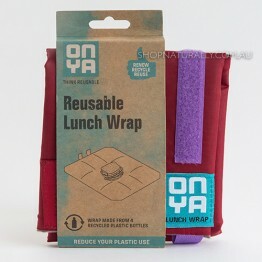 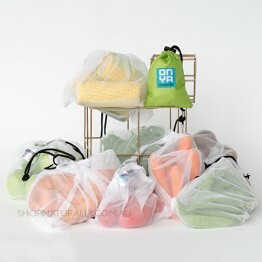 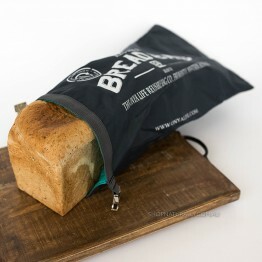 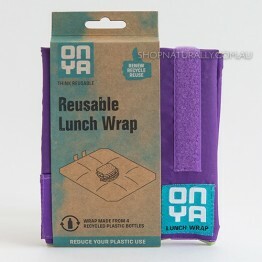 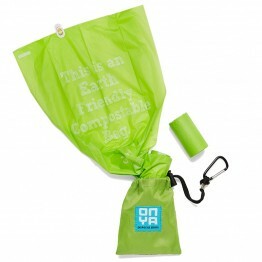 The Onya brand keeps on innovating and the range now includes reusable bread bags, bulk food bags and sets and even compostable and biodegradable garbage bags to replace traditional plastic bags.